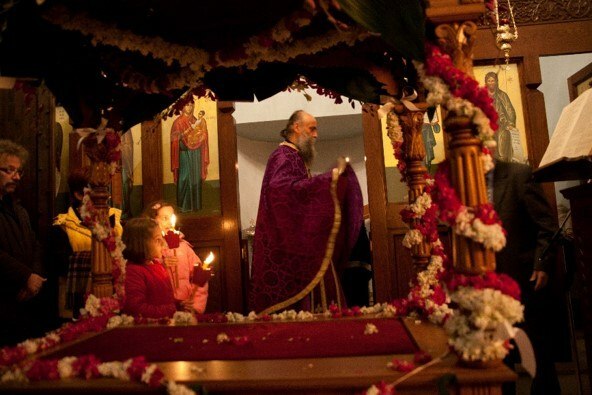 Easter or Pascha in Greek is one of the most important holidays and it is marked with a lot of aplomb. 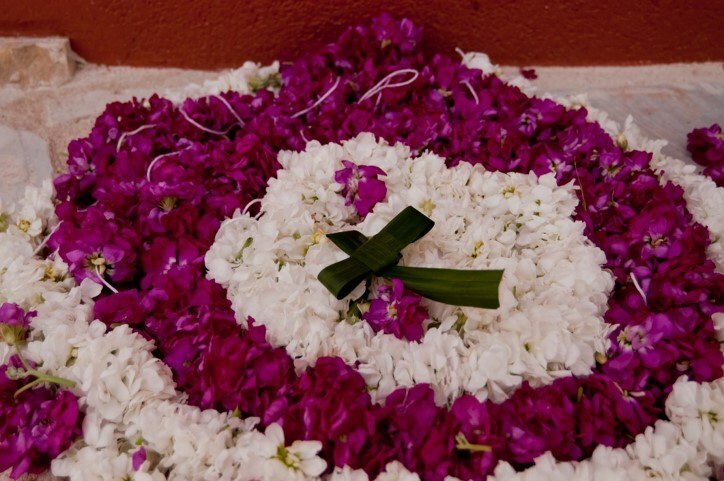 Easter celebrations begin throughout the Holy Week leading up to Good Friday. 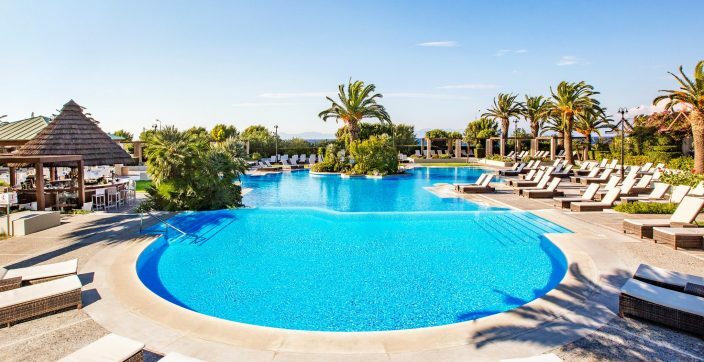 Church services are held every evening and with big congregations gathering from Holy Thursday, Good Friday and Holy Saturday which is the night of Resurrection to relive the journey and experiences of Christ from death to resurrection. 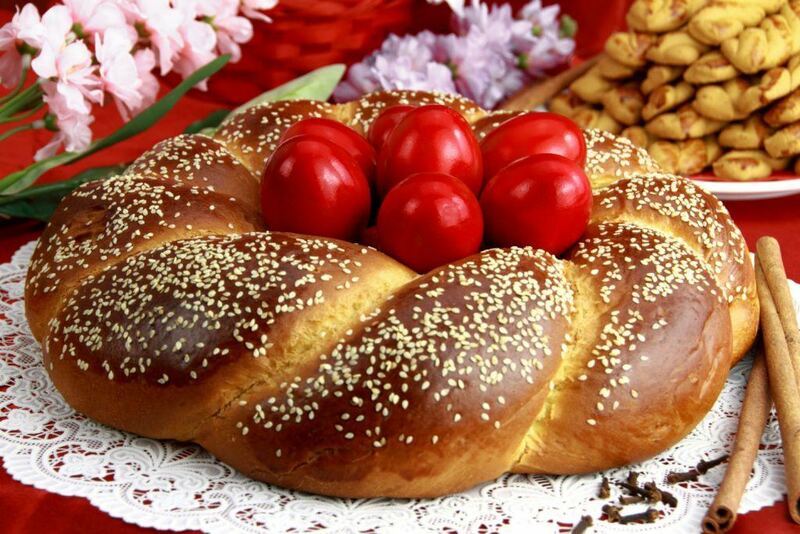 On Holy Thursday, the traditional Easter “Tsoureki” bread is baked and eggs are dyed red. From ancient times, the egg has been a symbol of the renewal of life, and the message of the red eggs is victory over death. 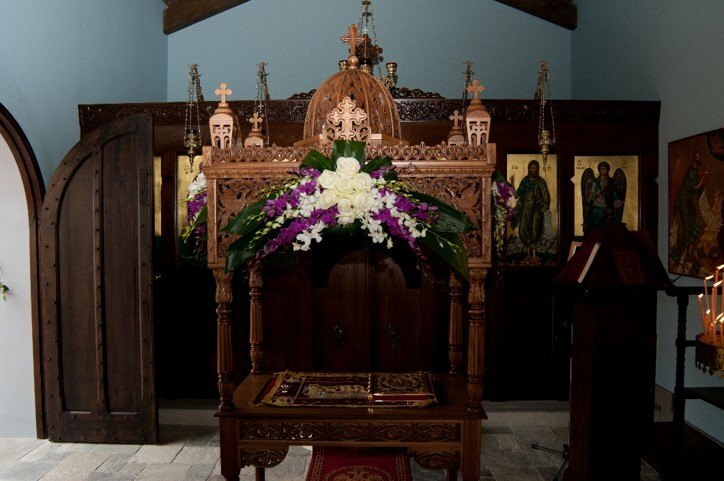 During the evening of Holy Thursday, there is a reading of the 12 Gospels and girls start the decoration of the Bier of Christ or epitafios with garlands of lemon tree flowers. 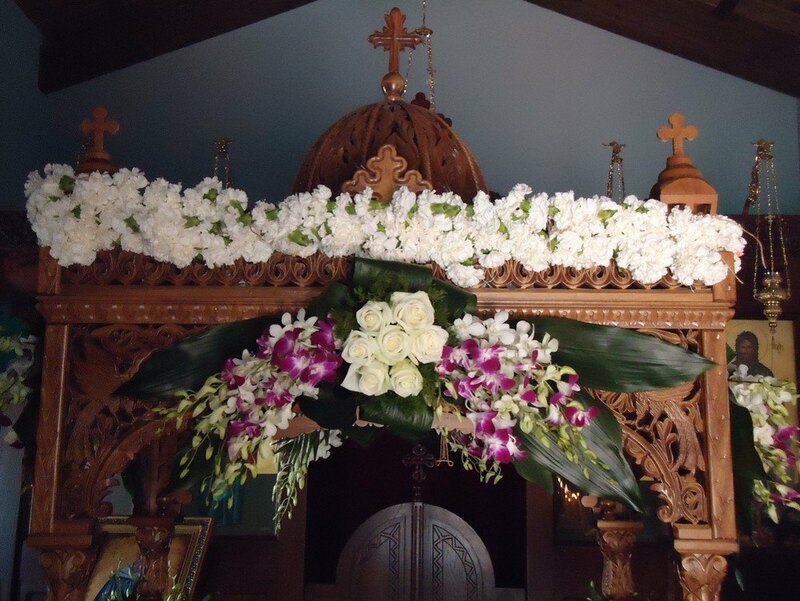 The goal is to have the flowers ready to receive the image of the body of the Christ when it is taken down from the cross. Good Friday is spent in mourning. The icon of Christ is removed from the cross, neatly wrapped in linen and put in the Bier that represents the tomb of Christ. At night, the bier is carried through in a procession to rhythm of solemn music with people following behind carrying lit candles. In some places such as Crete, the ceremony includes burning of effigies of Judas Iscariot. 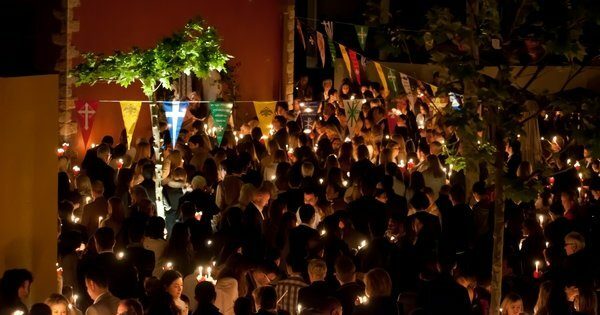 Short documentary about the traditional events that take place during the Holy week in Agios Nikolaos, Crete. Saturday, the day of Christ’s triumphant return, is a day of great celebration. At midnight, the churches put out all their lights which represents the darkness of the underworld. A priest holds up a lighter and chants ‘Avto to Fos’ which means ‘this is the light’ as he lights up the candles worshippers are holding. After midnight, one of the traditions is to have mayeretsa, a soup that is made from lamb tripe, rice and some lemon and dill. 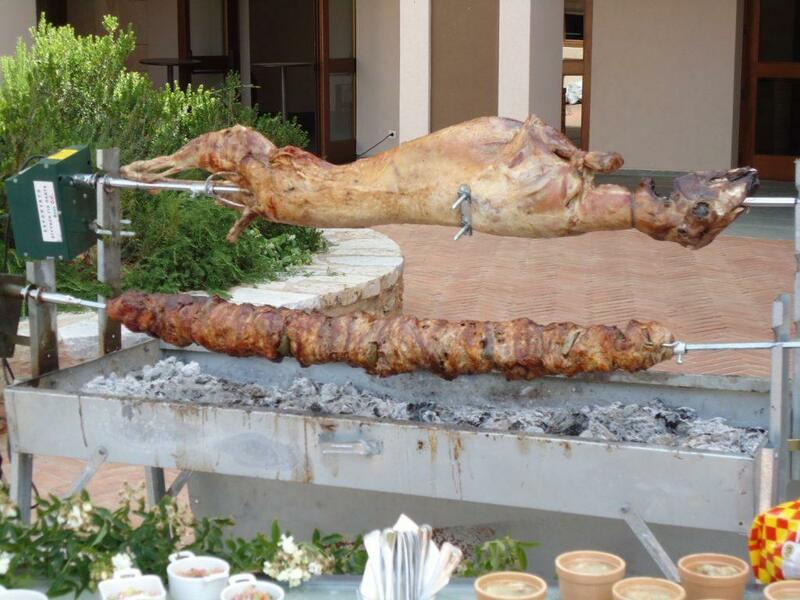 On Sunday, the rest of the lamb is roasted for lunch and the rest of the day is spent in a feast of the lamb, drinking wine and dancing. Greece has majestic churches in the Byzantine area, many rural churches and the metochia which are monastery grounds and gardens. There are also sacred pilgrimage sites that are inspiring and works of art like murals and mosaics that express the link between art and religion. 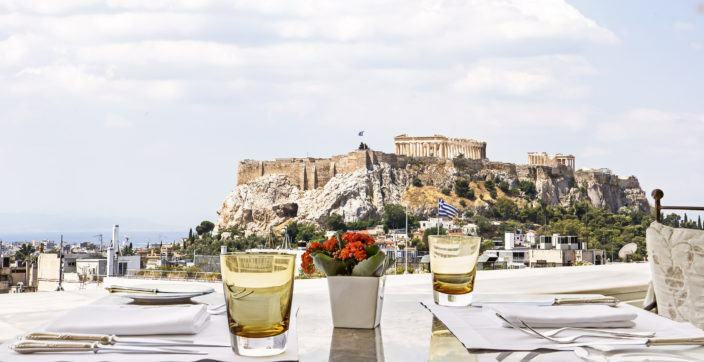 If you are thinking of going on a pilgrimage or to see places and monuments that will bring you closer to God, choose Greece; a religious trip here will lead you to experiences that will light up your soul.